TWO new Switches this year? The Wall Street Journal has once again claimed that Nintendo will be launching an update to the Switch console this year. 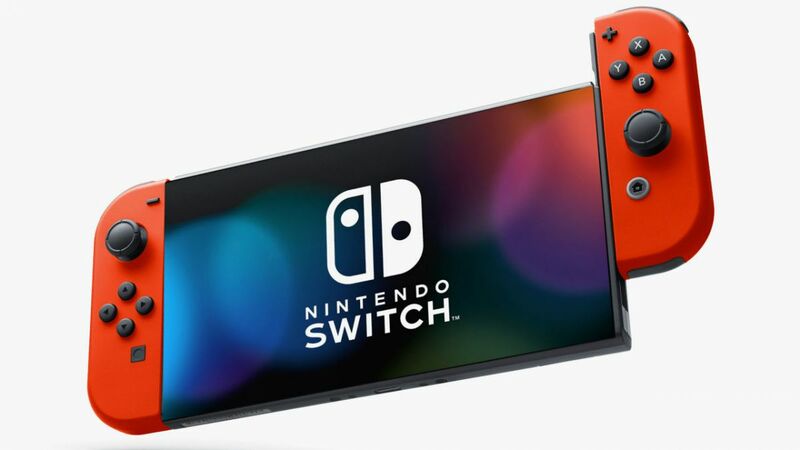 The latest rumor suggests that parts suppliers with access to a prototype have leaked information on not one, but two new versions of the switch. The first will supposedly have the vibration controls removed to save cost and is speculated to be aimed at the declining 3DS market. This version will focus on portability. The next will be a higher-end version aimed at “serious gamers” who would normally gravitate towards the Xbox One of Playstation 4 platforms. Lower-cost, smaller Switch that will act as a replacement for the 3DS. A 3DS Virtual Console would make an excellent companion to this. The current Switch hardware seems like an excellent middle-ground: It still retains portability, as well as acts as a console. A more-powerful 4K “console only” switch targeted at people who want a high-end version and don’t care about portability would make sense as well. Removing the screen would make the CPU & GPU upgrade seem less costly overall and would be a bit of a relief to those of us who never use it in portable mode. While my prices are 100% speculation, I imagine a good place for these consoles to sit might be $150 for the cheapest, $250 for the current version of the Switch and $350 for the higher-end edition. Of course, all of this, including the WSJ article are all just rumors and speculation anyway.